Voted Best Wedding Planner in Napa & Sonoma by Borrowed & Blue 2015-2017. Winner of Wedding Wire's Couples Choice Award 2012-2018. The Knot Best of Weddings, 2018 Pick. 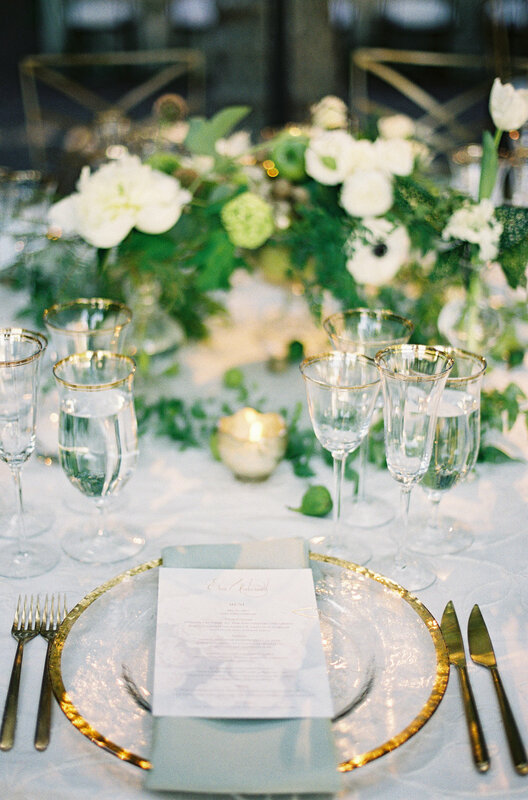 Ooh La La is a full service wedding and event planning company serving the Sonoma, Napa wine country and beyond. It is our goal to be your advocate and partner in creating the perfect wedding day or special celebration. Throughout the process we remain accessible to your needs and open minded to your ideas, while bringing our creativity, knowledge and commitment for success to each event we participate in. Let us help guide the way with our full planning package, which is meant to give you peace of mind and step by step guidance in creating your perfect wedding day. We will assist you with everything from choosing a venue and hand picking vendors to being present at vendor meetings so that we can help you make the tough decisions and we can partner together to create a wedding day style that is uniquely you. We will manage every aspect of the planning process and your wedding day to ensure a flawless and fabulous event! Contact us for a quote. Our partial planning package is a great fit for couples who want to be hands on during the planning, but just don't have time to handle the logistics. We will keep you on track during the planning process by sending timely checklists, reviewing contracts, choosing rentals and managing vendor payments in addition to all the essentials that come with planning and executing the wedding day. This package ensures that everything will be buttoned up before your event, allowing you to be present in the moment and enjoy your big day! Contact us for a quote. Our basic planning package is a great fit for any couple that is seeking a professional wedding planner to manage their wedding day and all the details. This package meets the minimum service requirements of most venues and makes for a smooth and stress free event for all involved. We will help you create a personalized timeline, confirm details with your vendors and manage your wedding day from start to finish, which will have you feeling like a guest at your own event! Contact us for a quote. We understand that every couple and every event are unique. If one of our prebuilt packages doesn't fit what you're looking for, we'd be more than happy to create a custom package to meet your needs! Contact us for a quote. From a custom venue search and tours to budget allocation & management to design & rental assistance; we have much more to offer and some a la carte services may be the perfect starting point for you! Contact us for a quote. Although we specialize in wine country weddings, we also offer planning services for a variety of other special events, such as rehearsal dinners, post wedding brunches, anniversary parties and more! Contact us for a quote.